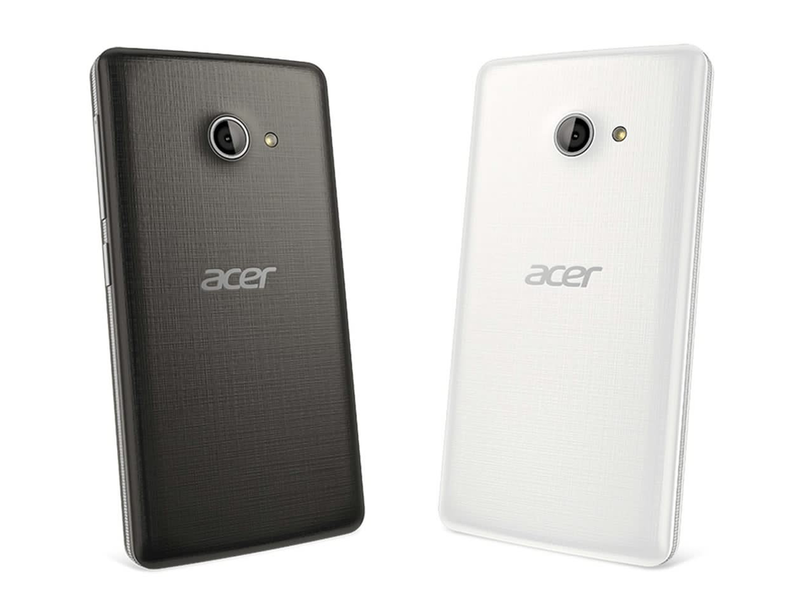 Acer unveiled one Windows Phone device, along with three Android smartphones, at the MWC 2015 event today. 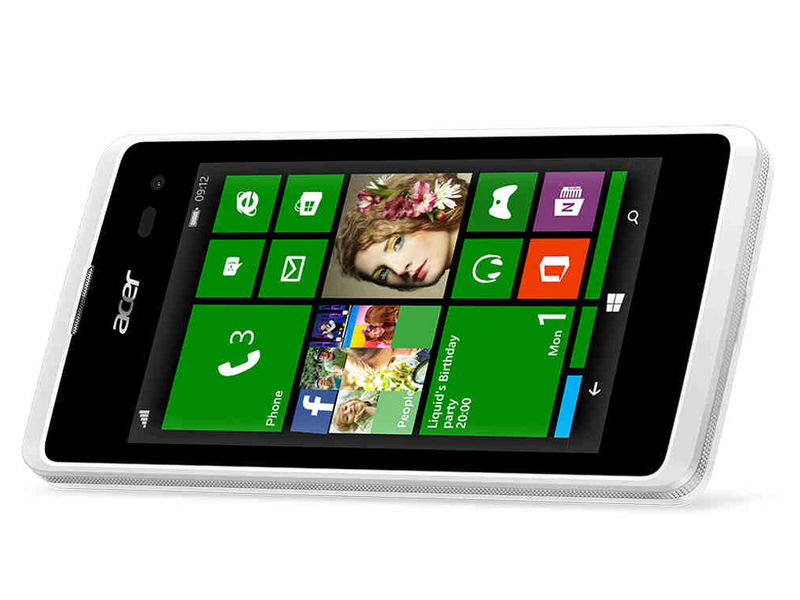 Called Acer Liquid M220, the entry-level handset sports a 4-inch display and a dual core processor. 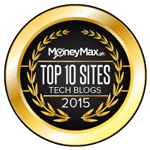 It runs Windows Phone 8.1 by default, but it is upgradeable to Windows 10 once the new OS launches later this year. Other features include 512MB of RAM, 4GB of expandable memory, dual SIM functionality, 5MP and 2MP cameras. The Acer Liquid M220 will come in Mystic Black and Pure White colors and will retail at a starting price of €79 (around Php 3.9K, when directly converted). It will be available in April in Europe, Africa and Middle East. 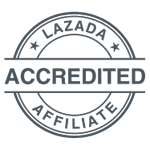 Availability to other markets is unknown yet. 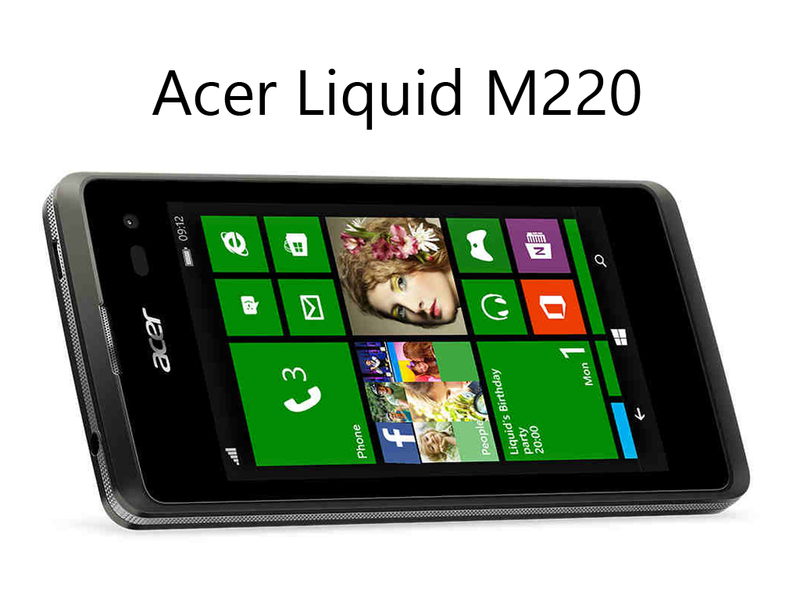 What do you think of the Acer Liquid M220? Comment your thoughts below.